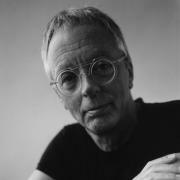 Designs by the famous designer Gijs Bakker are characterized by a conceptual context. That this results in appealing and timeless designs, is demonstrated by the many design classics of his making! The Duet Vase by Cor Unum is multifunctional. 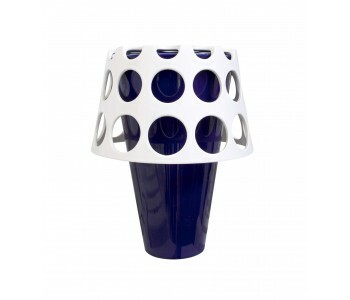 This designer vase by Dutch designer Gijs Bakker consists of two parts: a vase and separate basket with holes as a cover. With both parts separated from each other, the Cor Unum Duet vase transforms into a vase and a playful, perforated fruit bowl. This decorative accessory is suitable for any interior! The Cor Unum Duet Vase is a unique and timeless home accessory from 1994. The Duet Vase by Dutch designer Gijs Bakker consists of two parts: a vase and separate basket with holes as a cover. Together, these form a vase with flower holes. The Duet vases by Cor Unum Ceramics are therefore extremely suitable for flower arrangements. Designer Gijs Bakker (famous from Droog Design) has created both a work of art and practical object with this Duet Vase. In combination with the perforated basket, this designer vase is particularly suitable for flower arrangements. With both parts separated from each other, the Cor Unum Duet vase transforms into a vase and a playful, perforated fruit bowl. This decorative accessory is never boring and is suitable in any interior! The Duet Vase is made in small amounts in the ceramic Cor Unum studio in Den Bosch. The name Cor Unum stands for ‘one of heart’; everyone’s talents are appreciated and utilized. To underline this, the designer Reclay bowl are made by people with a certain distance from the labor market. 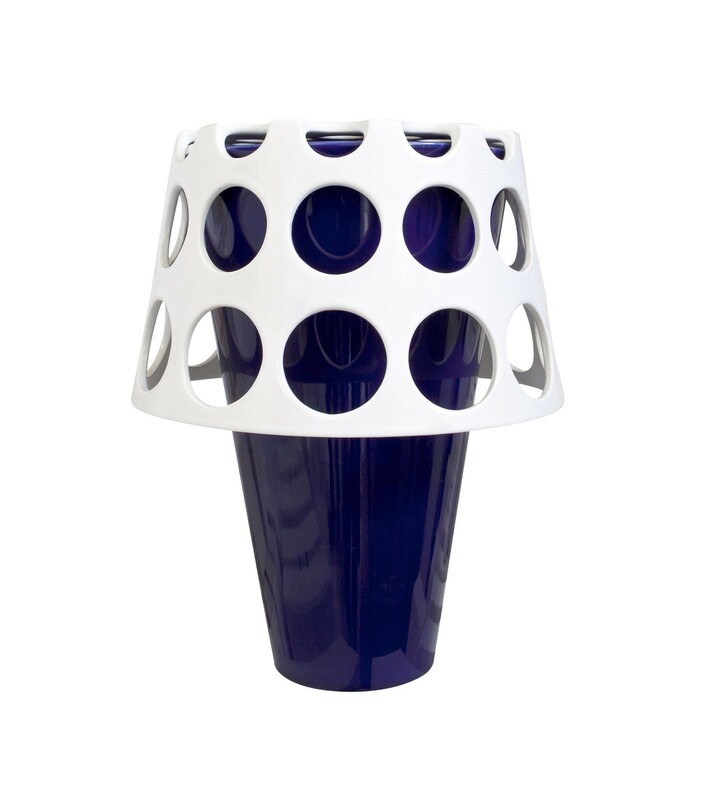 The Duet vase is made of blue, glazed ceramic and has hand-cut flower holes. This designer Duet Vase is 28.5 cm high and has a diameter of 18 cm. The accompanying bowl is 15 cm high and has a diameter of 23 cm. The basket can be used as a fruit bowl, but is also ideal for flower arrangements. Even without flowers this Dutch designer object is extremely pleasing to the eye!